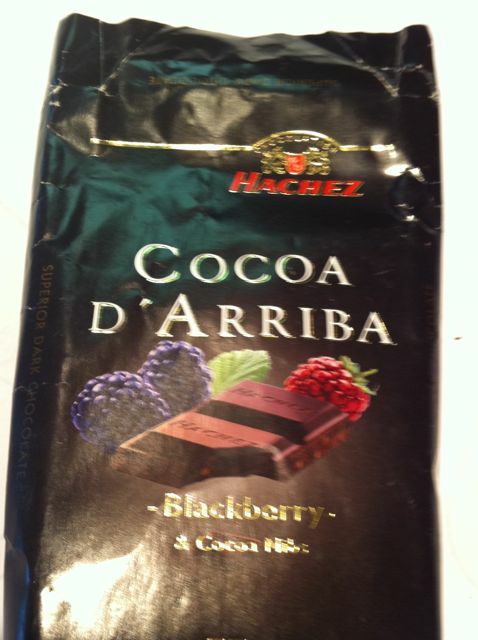 Hachez makes some fantastic German chocolates. 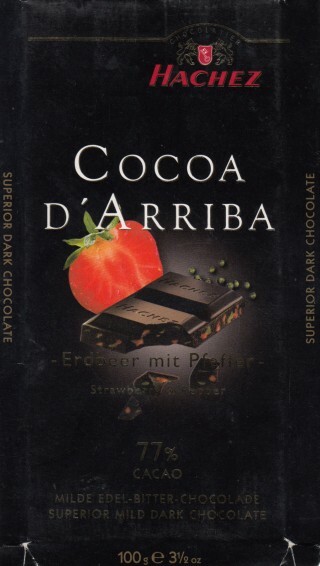 We last reviewed their Strawberry and pepper dark chocolate, and just recently found this one. 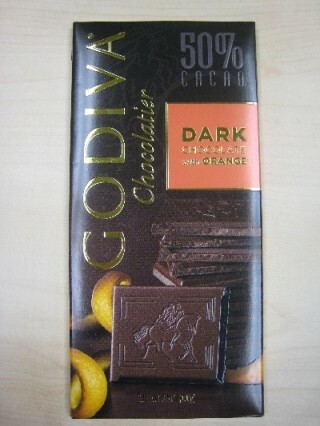 Again, their combination of Ecuadorian cocoa, and fruit prove to be an interesting mix.